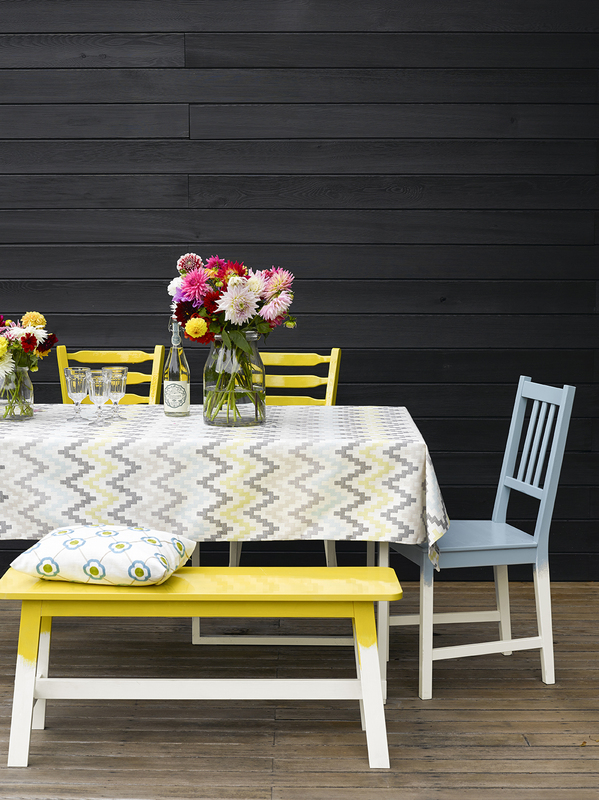 Exterior paints really can transform a new or vintage piece of garden furniture. 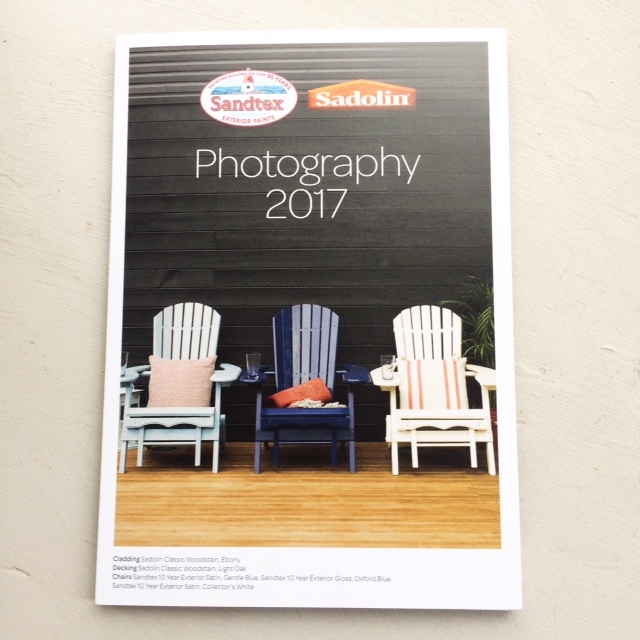 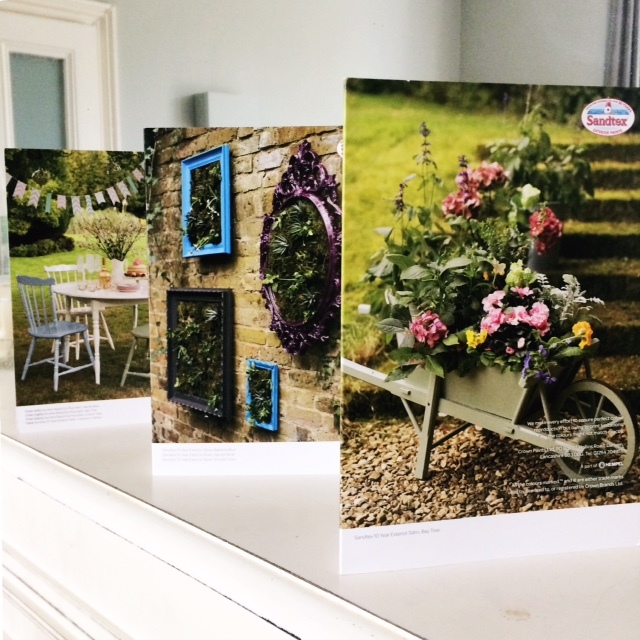 I found this out when I was commissioned to style Sadolin and Sandtex’s 2017 range of paints which were applied to various items from garden chairs to a vintage swing seat. 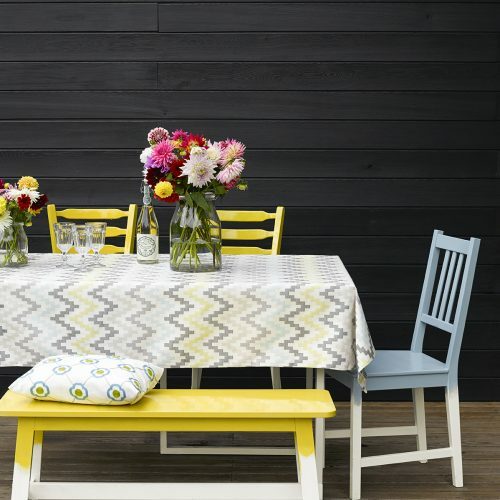 Products range from natural wood stains to; primary colours, muted pastels and beautiful brights, like Hot Mustard, Bahama Blue and my favourite Spiced Wine. 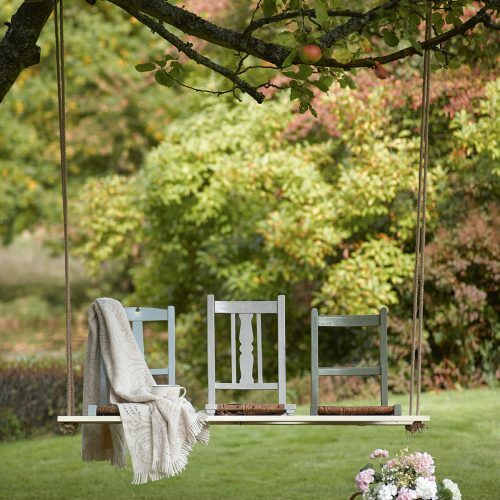 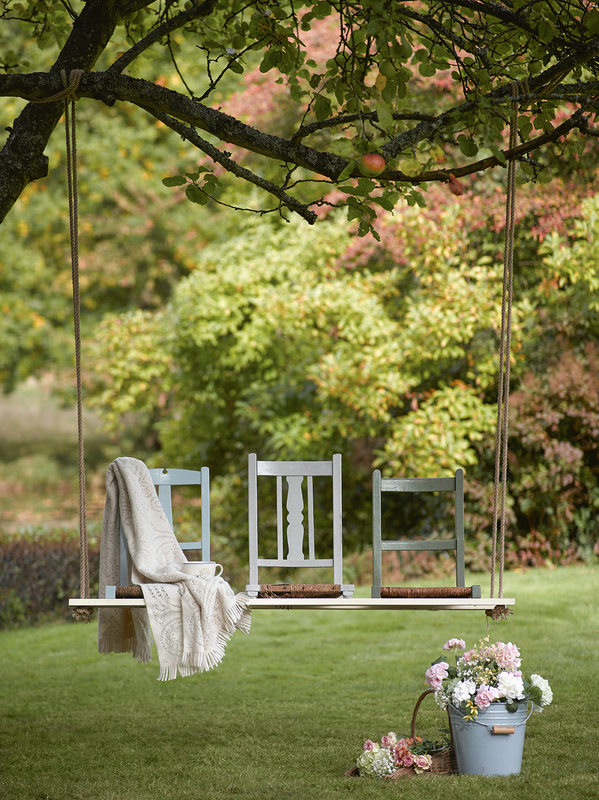 Give old dining chairs a second life by making them into a marvellous swing bench!